Reduce IT complexity with the right IaaS solution | Faction Inc. Complexity within a company’s IT portfolio can lead to issues like lowered productivity and decreased morale. According to a study published by KPMG, modern society and all of its trappings have created complexity, leading to additional risk and cost within the business environment. This remains a critical issue that companies have to take significant actions to address, but where do they start? It is worth a company’s time and money to invest in an infrastructure-as-a-cloud solution that reduces IT complexity and the costs associated with it. 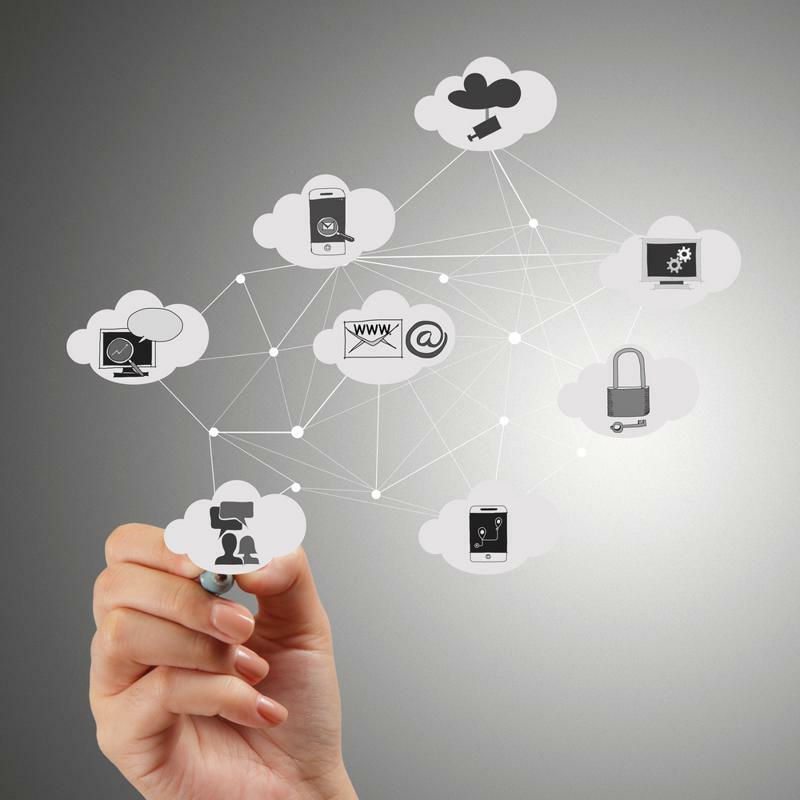 How can cloud computing provide an answer to business and IT complexity? IaaS cloud solutions can reduce costs by growing as companies do. Private clouds are tailored to the needs of an enterprise, so it’s easy to keep complexities at bay. The most important function of IT infrastructure is to provide computing solutions to companies and host data and applications. But what do companies do when they outgrow their current infrastructure? If businesses purchase traditional space in a data center, they run the risk of not being able to fit all of their future computing needs – forcing them to purchase more static space. However, with IaaS, it’s easy to scale cloud environments and tailor them to the exact size a company needs. This leads to significant cost benefits. According to StateTech, IaaS models allow companies to wash their hands of IT maintenance costs or replacing old equipment. The private cloud provider does all of that for them. In addition, a pay-as-you-go model provides only the amount of cloud space needed and can allow enterprises to avoid large fixed monthly or annual fees. What are some ways to simplify business functions? According to Forbes contributor Ron Ashkenas, one way companies can decrease complexity at every level of their business is to do away with unnecessary levels of management and increasing spans. This effectively cuts down on wasteful micromanaging that costs time and decreases productivity. This goes the same for IT functions, as well. The less managers have to oversee, the more work they are able to get done. IaaS solutions take IT management out of the hands of critical company employees, giving them more time to devote to other important projects. The simplification of IT functions is also a distinct benefit of IaaS cloud computing. With a private cloud, companies are able to reduce complexity and make it easier to manage data and applications. A 2014 report from Oracle found that when nine companies reduced complexity and simplified IT functions, they achieved savings of $83 million per year, according to Forbes contributor Michael Fauscette. In addition, migrating to third-party service providers could make an important difference in how businesses run. “Sourcing these services from companies with the necessary scope, scale and expertise not only can free up valuable resources to focus on core operations but also can improve the quality of services for users,” Fauscette wrote. In this manner, IaaS cloud solutions can be a company’s answer to costly, morale-reducing business and IT complexity. Making sure to choose a provider that has experience with enterprise cloud computing is crucial.